About a year ago Nintendo announced that fans of the Mario Kart franchise would be able to play the game on the go. The smartphone port of the game was called Mario Kart Tour and was expected to launch early this year. Nintendo had slated the launch for before March 2019. Nintendo is stepping up and announcing that in Japan the launch of the game is being pushed back. 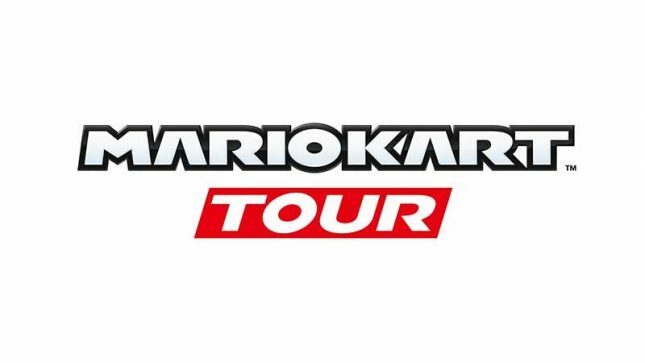 Nintendo is now saying that Mario Kart tour will launch this summer reports Kotaku. The game is slated for launch in the US as well, and it’s not clear if that launch will be delayed. We would assume a delay in Japan means a delay in other markets, but that is unconfirmed. As for why the game as delayed, Nintendo has said it was to improve quality and expand post-release service content. I guess Nintendo wants expansion content sitting ready to go before the game launches. Games never like game delays, but a delay is better than rolling out a game that is rife with bugs and issues.